Need to get a question answered? Need our address? We've got you covered. You can call us at (423) 800-4644. Take a journey down the TN River - make new friends and have new adventures! Everyday is a new adventure with our new Summer Camp. To allow anyone, of all ages, to experience our principles of conservation, sustainability, education, fun, and safety through an outdoor adventure tour. 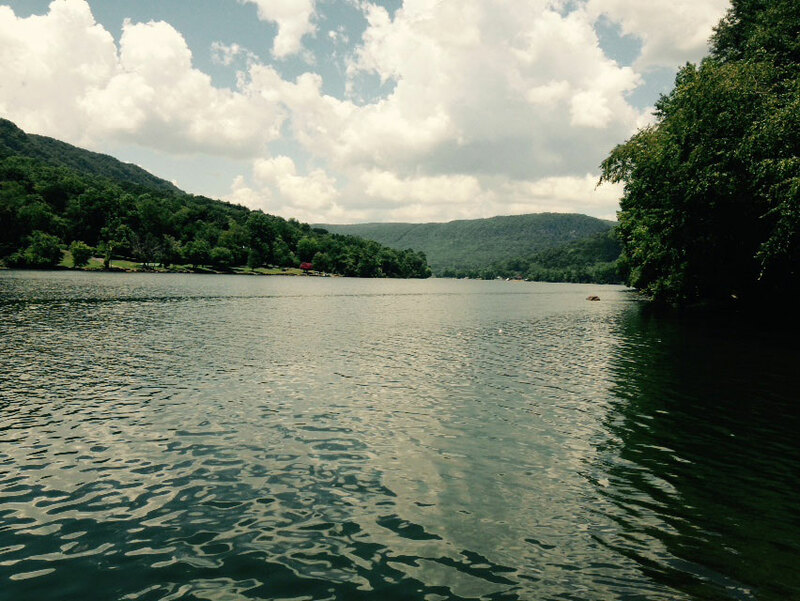 A Tennessee River outfitter, that is safety and educational based. We explore the TN River gorge in inflatable rafts, propelled by outboard motors. Tours are a 4 hour event that include an hour of transportation to and from the launch site and 3 hours on the river! Wildlife is abundant along the river gorge! 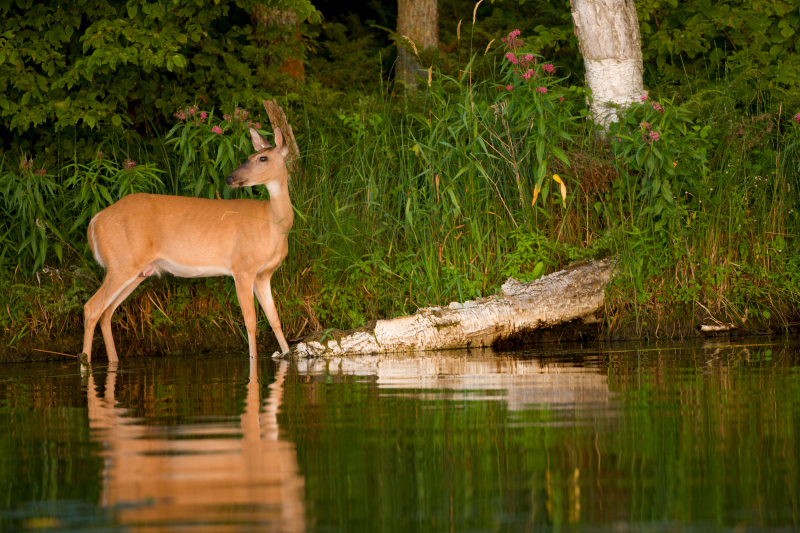 Deer are one of the possible members of the animal kingdom you may encounter. The River Gorge tour is a non-motorized, floating adventure! Can you see the masked bandit? 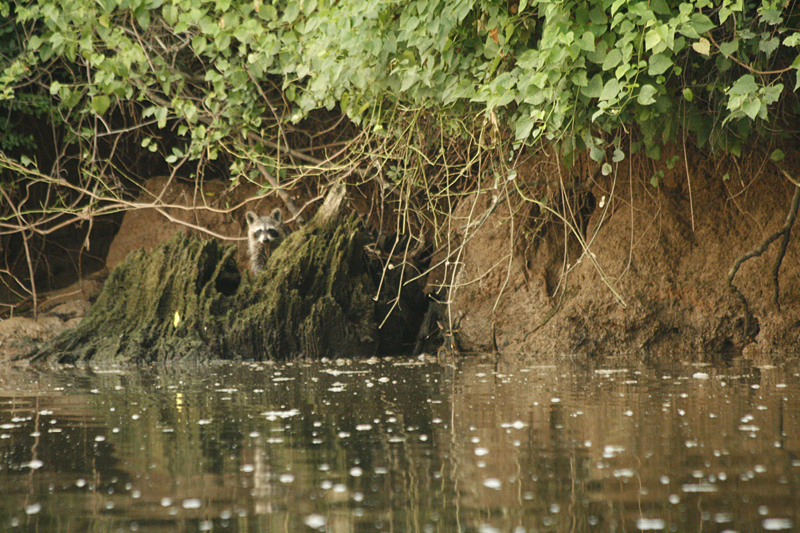 Racoons are another of nature's own that are found up and down the shores of the gorge. 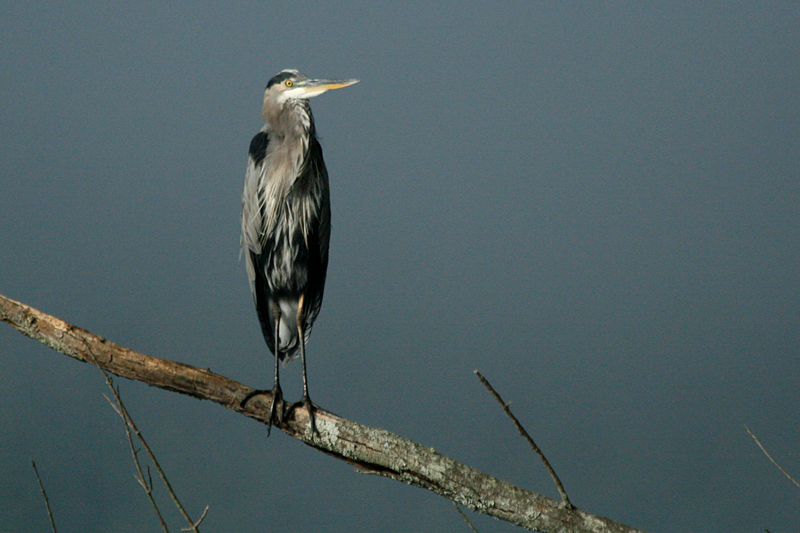 The Great Blue Heron, part of the rich wildlife population in the river gorge. Many of these are rare or endangered species such as the Mountain Skullcap and birds like the Osprey and Bald Eagle. 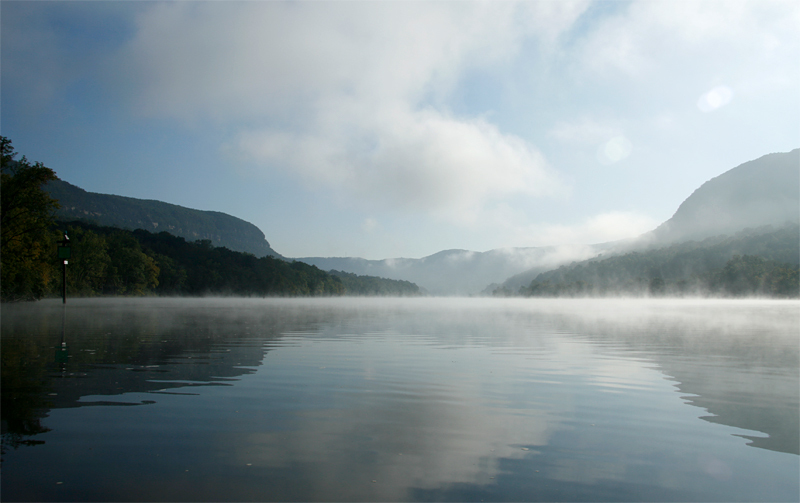 The Tennessee River Gorge is a Southern Appalachian Man and Biosphere Reserve designated site, making it one of the best examples of Earth's living habitats. 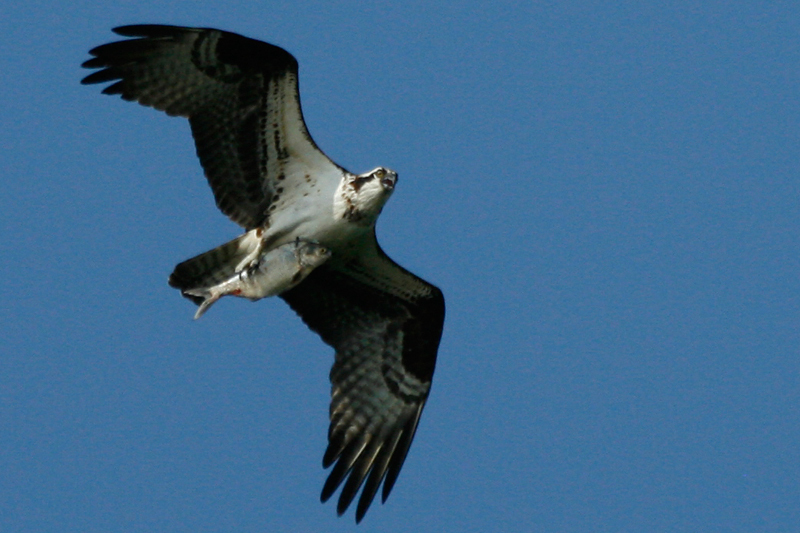 Like eagles, ospreys maintain the same nests from year to year, building and repairing them with large sticks. Unlike eagles, they rarely seek privacy, so you’re more likely to witness the construction of their nests and observe their daily routines. Ready to start your adventure? Click here and see our tour times and purchase tickets to reserve your spot! If there is anything you need more information on before booking your tour, here is the place to find the answers! Contact Us. If you have a large group that would need to go down the river in more than one trip, or even over a couple of days, contact our group ticketing department. Chattanooga weather can be tricky at times! Our policy is we go rain or shine. In the case of severe weather, please check-in 1 hour before the trip. We reserve the right to cancel or reschedule trips/tours. Southeastern Adventure Tours is an educational based proprietary company devoted to give everyone access to the adventures found in the great outdoors. Professional tours will include raft floats through the Grand Canyon of the Tennessee River; day and camp adventures are a part of our menu. We lead nature walks and mineral hunts and upon request will lead gold prospecting day hunts. Safety is the foremost element. Education and the excitement and exhilaration of an outdoor adventure tour is the basis of our business. We have developed resource materials for distribution to each client. In addition we have developed and produced apparel and video materials for sale to commemorate the event. We sell tour tickets online to visitors in the Chattanooga area. We have a transportation center to coordinate tours and serve as a ticketing hub. All of our adventures include a safety orientation as well as orientation to the tour itself which will include knowledgeable and professional guides and handout materials. Safety is the key and we have professional guides to provide a lively, educational, entertaining adventure. We film each adventure, offering participants the opportunity to purchase video of their individual safari. All safaris will end with a debriefing with the safari leader and an interactive question/answer period with all participants. Southeastern Adventure Tours is open 24/7 online. We currently offer tours on Monday, Tuesday, Friday, Saturday, and Sunday. To purchase tickets for the available tours click here. If you have any questions please e-mail us here.